You will be given a reference e-book to read which has 795 pages And the test will be based on that e-book , you can take final test within 1 year of purchase. An online business is defined by a lot of experts in many ways. One of the most popular definitions of online business is a new business venture which works in operating and delivering business solely online. Many also define this venture as an extension of an existing business through which owners wish to use the internet to become one of its marketing channels. If you are thinking of running a business online, then you have to make sure that you familiarize yourself about the most vital aspects of it to increase your chances of achieving success. You have to gain a more complete understanding about the laws that govern electronic commerce, taxes, websites, online security, exporting and digital rights and copyright. It is also advisable for you to take note of the fact that running your online business requires effective planning, powerful and targeted marketing strategies and quality products. It is also important for you to get to know more about your clients so you will be able to continue satisfying them. If you want to achieve success when running your online business, it is advisable for you to contemplate about how you can improve your web presence. You have to take advantage of a well-designed website, blogs or any other listings that are available online. Keep in mind that an excellent web presence will allow your customers to easily interact with your business. You have to continuously supply them with information about your business, your offered products and services and the manner through which they can purchase from you. 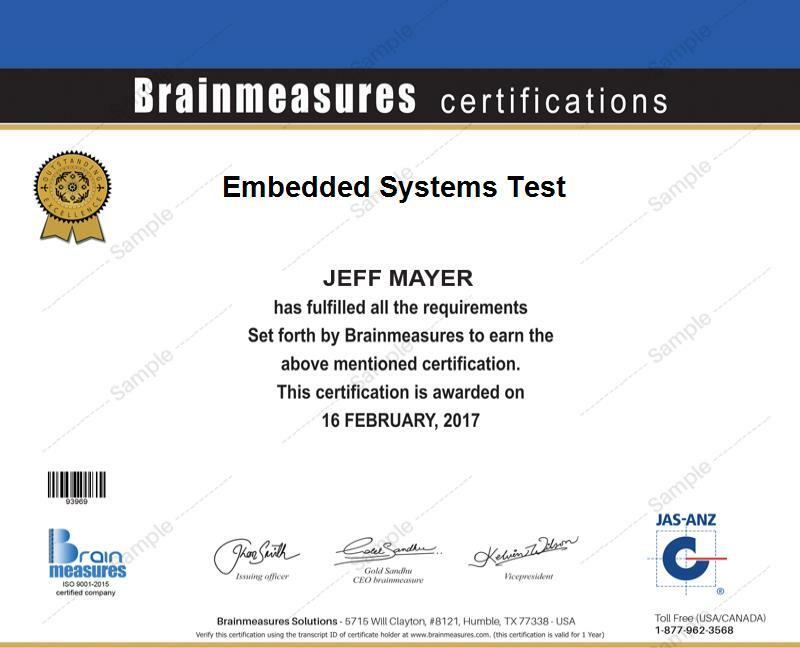 If you take part in the highly commendable online business certification program which is now offered by a popular online certification company known as Brainmeasures, then you will no longer find it difficult to master all the techniques that you can use in establishing your own online business and effectively running it. Taking up the online business course offered by Brainmeasures is a major help in understanding all the major steps that you need to undertake after deciding to run an online business. You can expect this certification course to offer a kind of online business training which is comprehensive enough to supply you about the most popular and profitable online business that you can run, the different strategies that you can use to earn profit and the many online promotional campaigns that you should try if you want to achieve the best online presence. With the help of this online business certification course, you will get the chance to take a hold of a certificate which will indicate that you have a higher level of understanding and skills regarding online businesses. How to create a well-designed website without spending a fortune? How to make money by joining affiliate programs? How to fulfill all the expectations and orders of your customers? How to secure your website and your entire business? Online businesses are extremely popular at present so enrolling in the online business certification program which is available at Brainmeasures can surely help you understand the basic steps and strategies involved in its operations. This certification course is more useful for all aspiring online business owners and managers who wish to understand how to operate a business online and master the most effective online marketing techniques. Getting an even more profitable pay is also possible after you successfully complete your online business certification course. With the help of your online business certification, you have greater chances of working as an online business manager which offers an annual pay of around $45,000 to $83,000. You also get the chance to work as an online business analyst which allows you to receive as much as $101,000 annually.